This problem may be covered under warranty. Ask your Mercedes-Benz dealer. The low beam headlights do no illuminate well enough to see a night especially in an area with no light pollution. In order to see the road ahead I have to drive with high beams which is a safety hazard for oncoming traffic. I have taken the car to the dealership to check the headlight alignment and they assure me that they are adjusted correctly. This adjustment did not correct the dim low beam problem. The dealership service center told me this is the way the lights work and for me to drive at night using high beam headlights. This is not a sufficient solution. I drive every week between Houston and Dallas early in the pre-dawn hours and drive home after dark. The inability to see the car in front of me and other road hazards has cause 2 instances in the last year that resulted in damage to the body of the car. 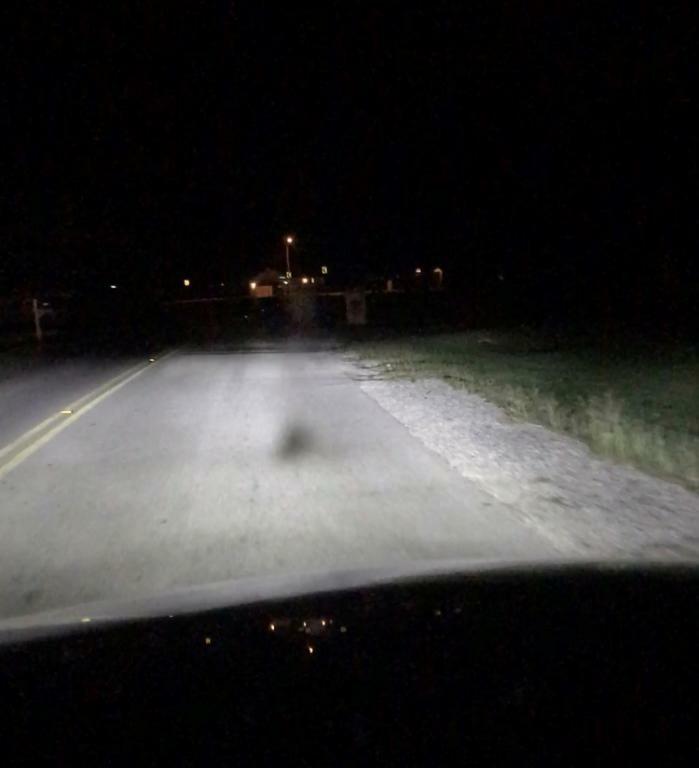 Traveling 75 mph on a dark road and unable to see road debris large enough to cause extensive damage to the body of the vehicle. The headlights need to be replaced with better illuminating lamps.